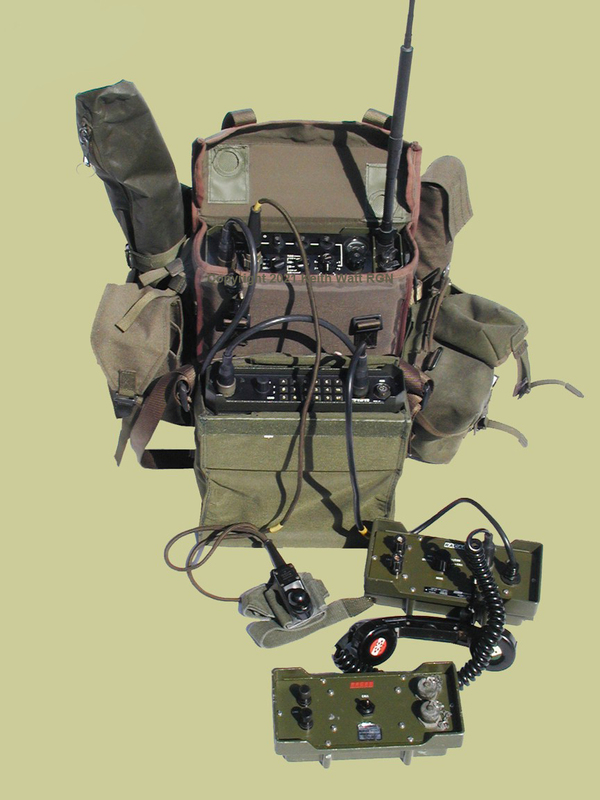 HF manpack, 1 to 30 MHz, USB/LSB/CW (wide/narrow) AM. 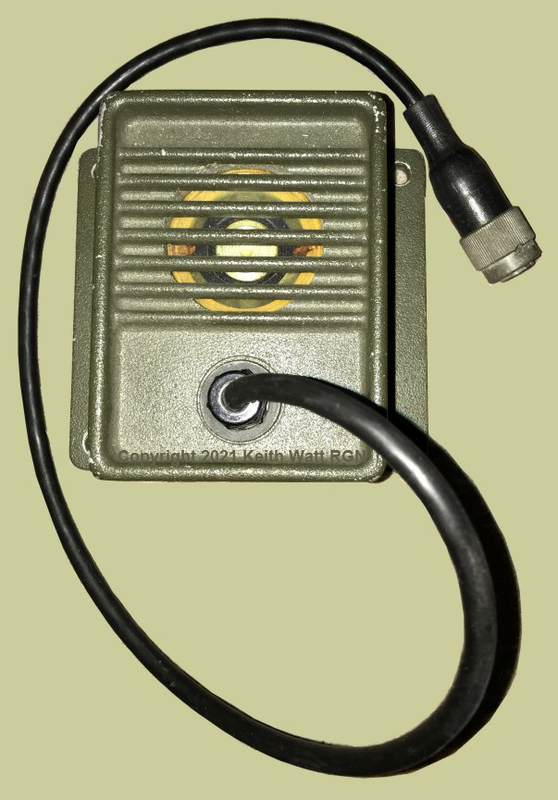 10 watts/1 watt RF output. 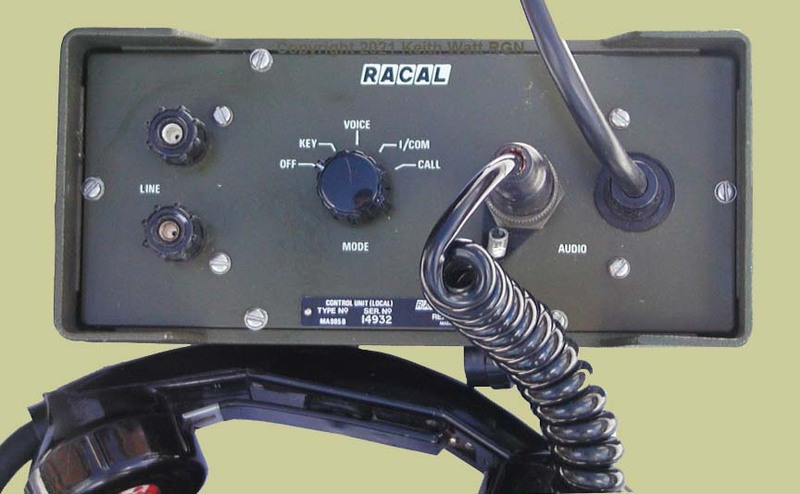 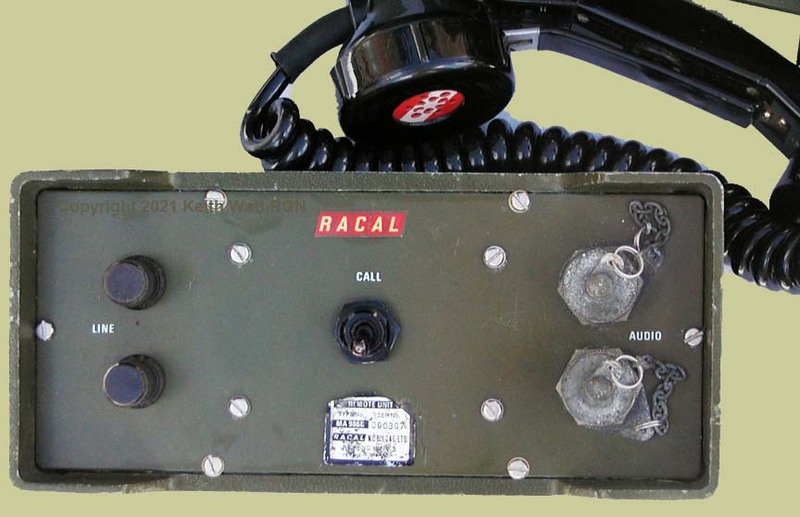 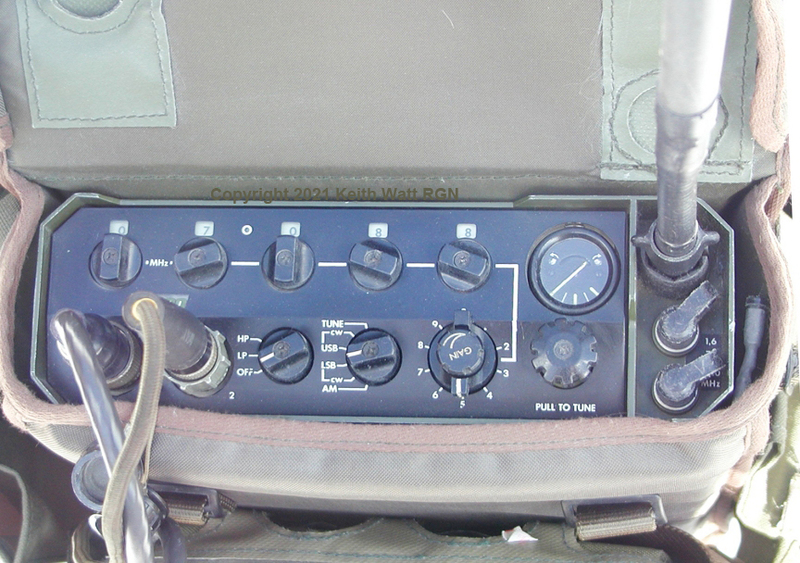 MA-985B Local remote control unit.